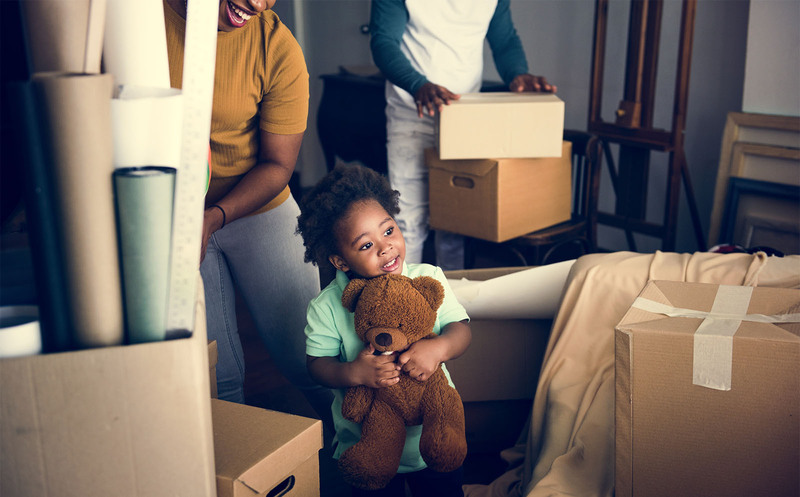 Deciding whether to move yourself or hire a moving company is one of the most important decisions you make before moving day. The answer often comes down to cost, although several other factors play a role in determining whether moving yourself or hiring a mover is the best option. Portable storage units are a great way to store your household items over the winter months. 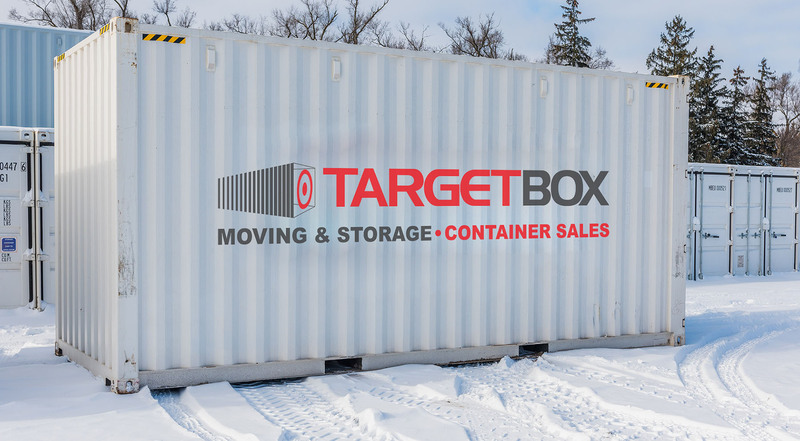 Whether you need a storage unit for seasonal storage or winter storage, portable storage units are a cost-effective solution. 4 ways to use a portable storage unit for winter storage. If you’re thinking of building a shipping container home, you likely have a few questions about costs. You can build a shipping container home just like Kalkin’s Quik House, but doing so will set you back around $184,000. Or you can go another route and pay around $86,000. Let’s see how. What’s the cost of renting a shipping container? You are thinking of buying a shipping container, but you want to know how the cost of buying compares with the cost of renting. Or you just want to rent a shipping container, and you simply want to know how much that costs. Let's find out. Shipping Container Pricing: What Does It Cost To Buy A Shipping Container? 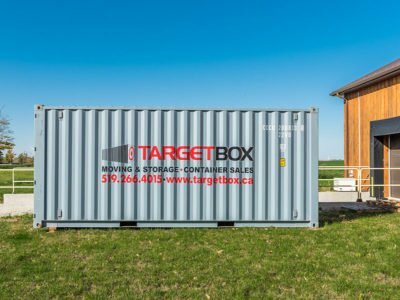 The price of a shipping container is likely on your mind if you're looking to buy a shipping container. There are multiple factors to take into consideration when buying a shipping container. Here's how to decide what you need, and how much you need to spend. We all have piles of stuff. And most of the time it isn’t because we are hoarders. Having all 4 seasons calls for various seasonal clothing and gear. It stacks up and can begin to invade your living space. So, what do you do? Storage outside of your home or apartment is the best answer. Here is how to choose the best storage company in London, Ontario! Whether you’re a start-up or have been in business for a long time, at some point you’ll probably face these three challenges: choosing the right location, keeping costs down, and the need for additional storage or office space. 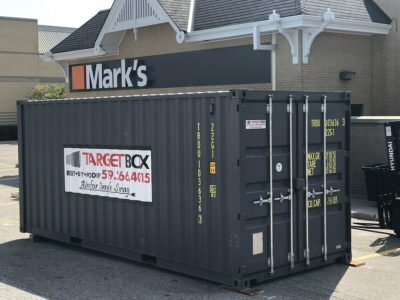 Here are just a few ways shipping containers can save your business money. I Need a Storage Unit. Should I Rent or Buy? 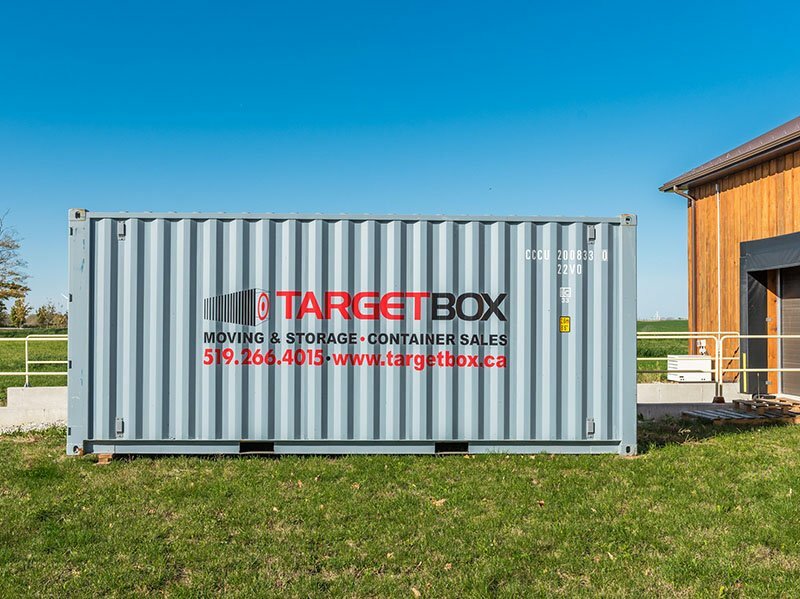 You’ve decided that a shipping container is a smart solution for your storage requirements. Now you just need to figure out whether renting a storage unit makes more sense than buying the container outright. Here are 6 questions to ask yourself to help solve the rent vs. buy dilemma. 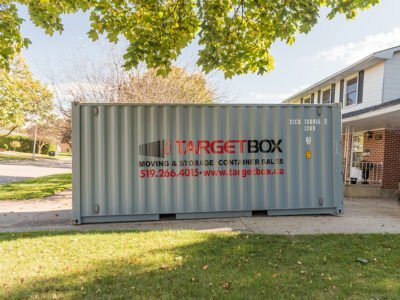 While mobile storage units are a cost-effective solution for homeowners looking for a convenient and safe way to move their belongings. Portable storage containers from TargetBox can be used for so much more. 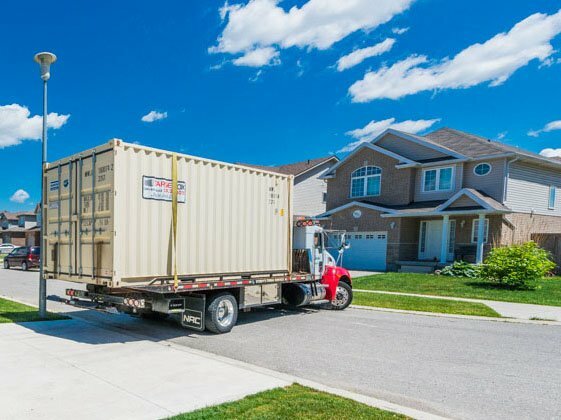 Here are 10 other ways a mobile moving container can make your life easier.